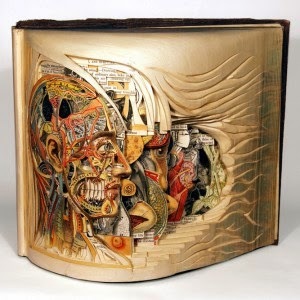 Brian Dettmer makes amazing art from old books. In his TED talk, he talks about the why and how. It is inspirational.